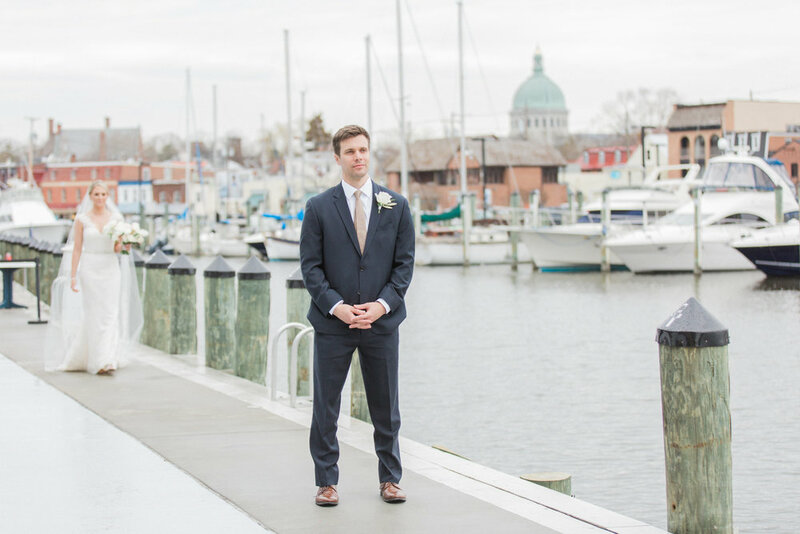 If there's one thing I love about planning weddings in the DC area, it's that the possibilities are endless. While DC is best known for its classic grand ballroom and opulent historic venues, this city has some hidden gems for those looking for something outside the norm. My goal in this editorial was to intertwine a nature inspired, organic setting with glamorous elements - an aesthetic that's best described as "earthy chic"! Woodend Sanctuary was the perfect venue to bring this vision to life. 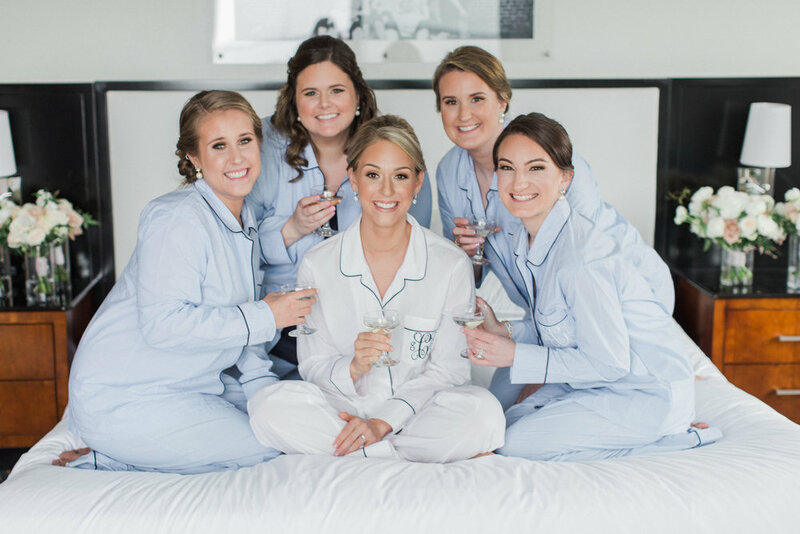 Located in Chevy Chase, Maryland, the venue features a historic mansion surrounded by a sprawling, peaceful oasis of preserved nature right outside of our bustling nations' capital. 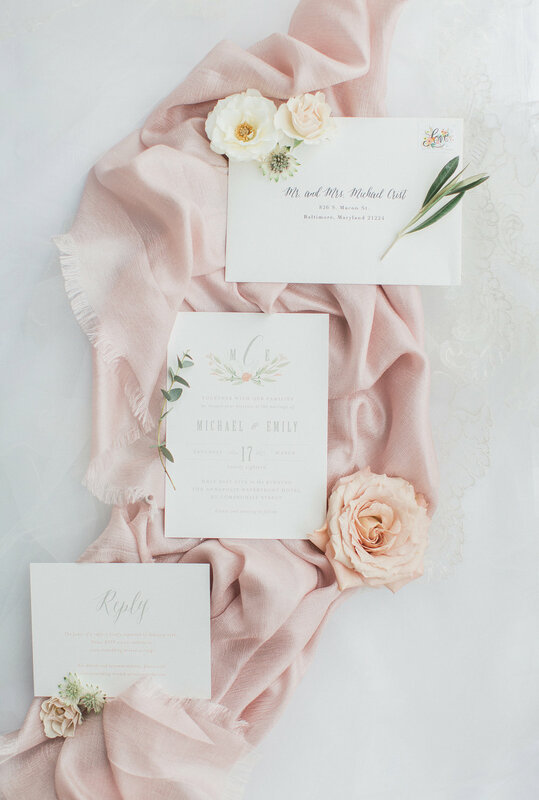 The al fresco table scape, effortlessly chic bride-to-be, marble textures, subtle pops of lavender and soft pink were some of the intentional details that made this editorial so special. 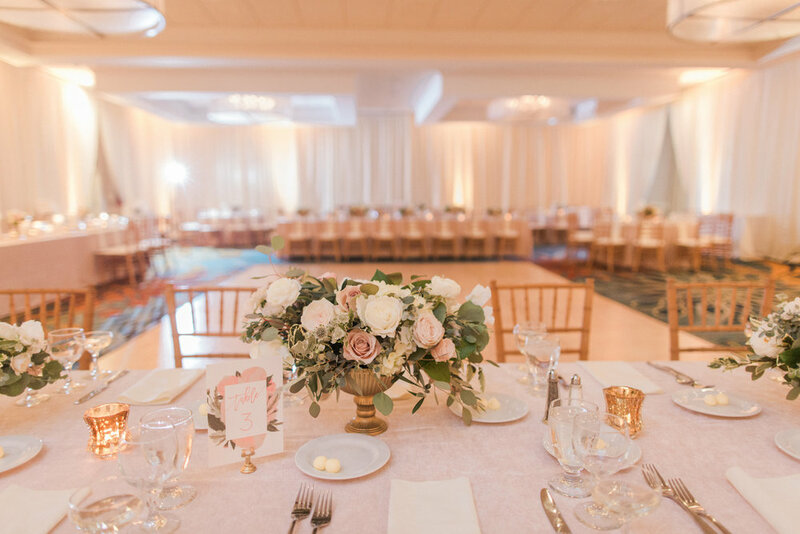 It turned out to be everything we envisioned and more thanks to an amazing, super talented vendor team and stunning images captured by Dani Leigh Photography. You may recognize some of these images from our Wedding Chicks feature, as well! Loved this simple, yet elegant marbled invitation suite with deckled edges and copper foil, by Ruby the Fox. Wooden cross back chairs and farm table from Party Rental Ltd. blended seamlessly to Woodend's landscape. Is there anything better than al fresco dining during golden hour in autumn? 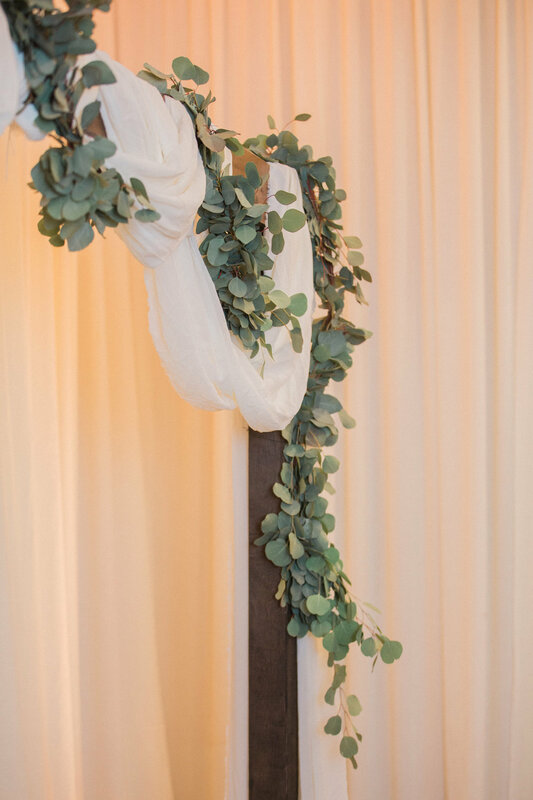 This hand-tied bridal bouquet by Jasmina Design was made up of greenery, eucalyptus and foliage, with lavender and cream roses. 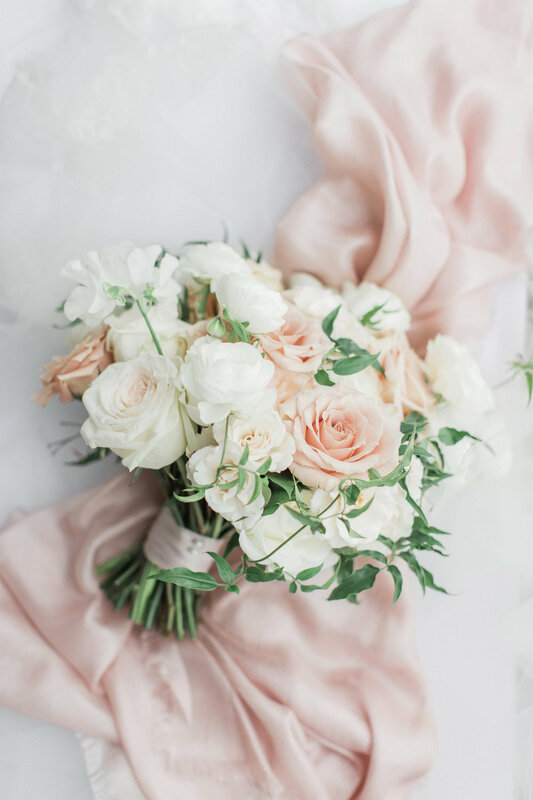 It was recently named by BRIDES as one of the best rose bouquets this year! We added pink glassware to tie in the floral tones, which really made the table scape pop. Marble, wood and hammered copper were some of the organic textures that we tied into the table scape design. How amazing are these sugar flowers and copper sugar ribbon by Catherine George Cakes?! Our awesome model Maura, looking stunning in Woodend's wildflower meadow. So many unique spaces for photo ops here! Hair & Makeup | Alison Harper & Co.
Furniture, Linen & Tabletop Rentals | Party Rental Ltd.